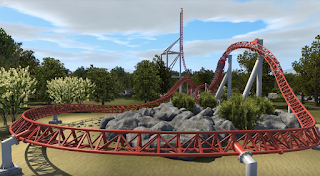 Intamin announces new 4-launch coaster for Parc Asterix, France. 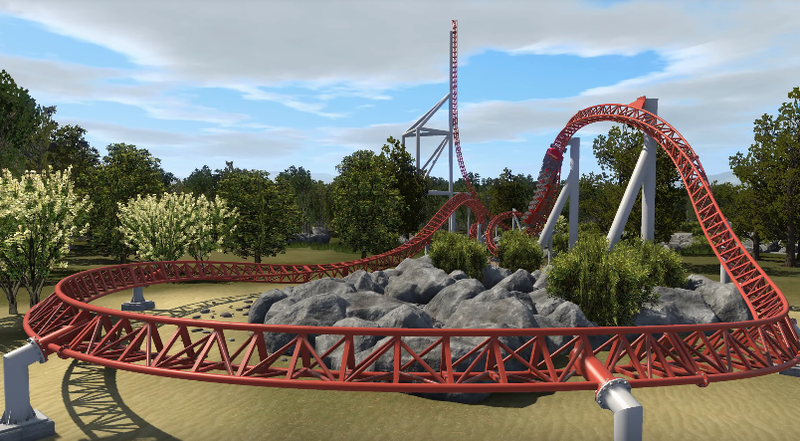 For the 2021 season, Parc Asterix has major plans for a huge new Intamin launch coaster. The ride features a switch-track that takes riders into a half-pipe-like launch section without stopping. The ride is over 3,500 feet long, features a height of 167 feet, and a top speed of 66 mph! (1075 meters long, 51 meters tall, 107 kmph top speed) Riders experience over 1360 meters of track because of the multiple launch section of track. It's advertised as featuring a whopping 23 airtime moments, where riders feel negative g's. The ride was decided as an addition to the park after the strategic director of the park took a liking to the Taron roller coaster at Phantasialand.